Near the starting area at the top of Moonstone Drive. 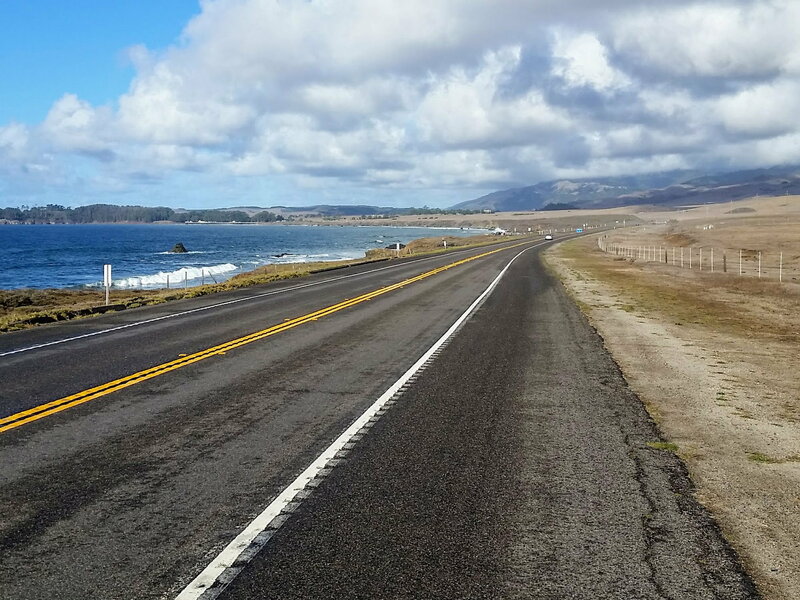 Highway 1, mostly nice wide shoulder, chip seal better than i remember from a few years ago. Tourist shot at Castle Gate. 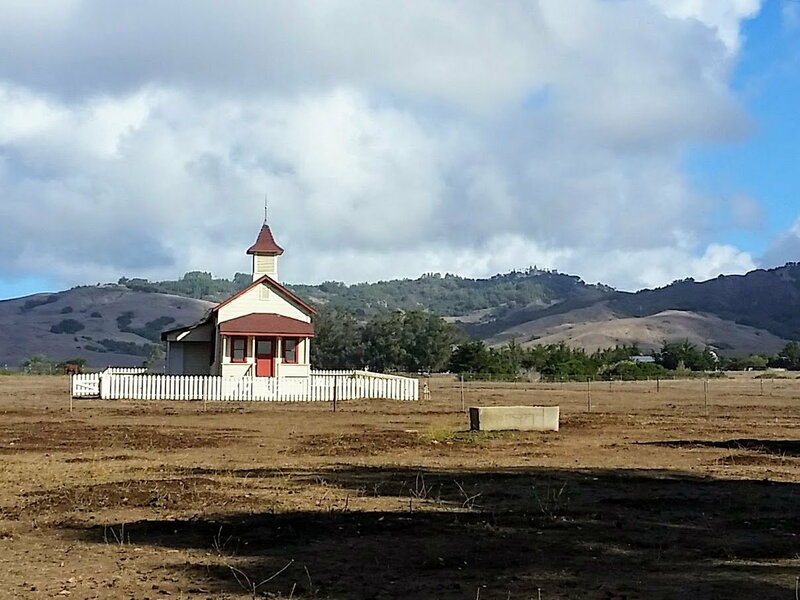 Hearst Castle is in the distance to the right of the school house at San Sebastian. 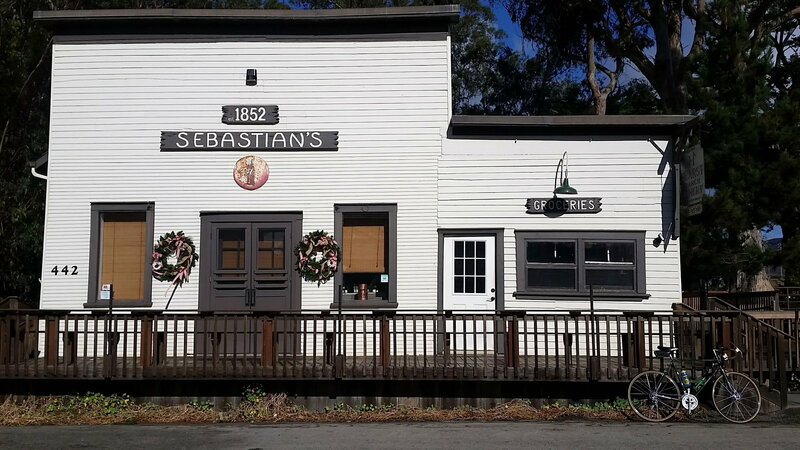 San Sebastian store across the highway from the Castle. 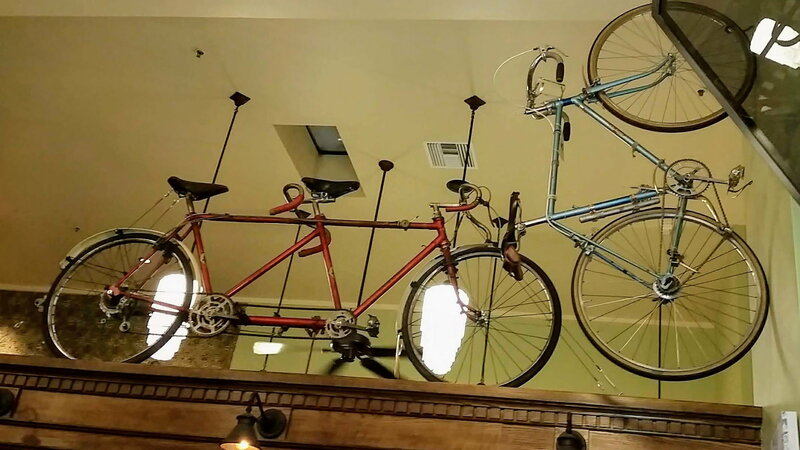 Bikes on display at Linns in Cambria from owners collection. More cool bikes at Linn's. 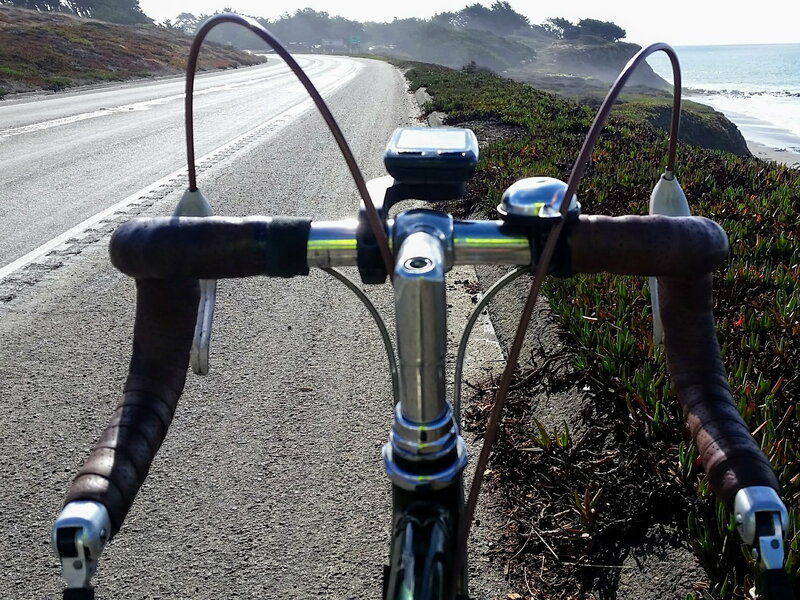 Yesterday I did an Eroica recon ride on the old Raleigh. Wednesday it was raining on the way up from LA, so we drove Old Creek Road from Cuyucos, into Cambria via Santa Rosa Creek Road. Old Creek is crazy steep and pretty narrow with lots of switchbacks. I'd be walking, even with good gears. 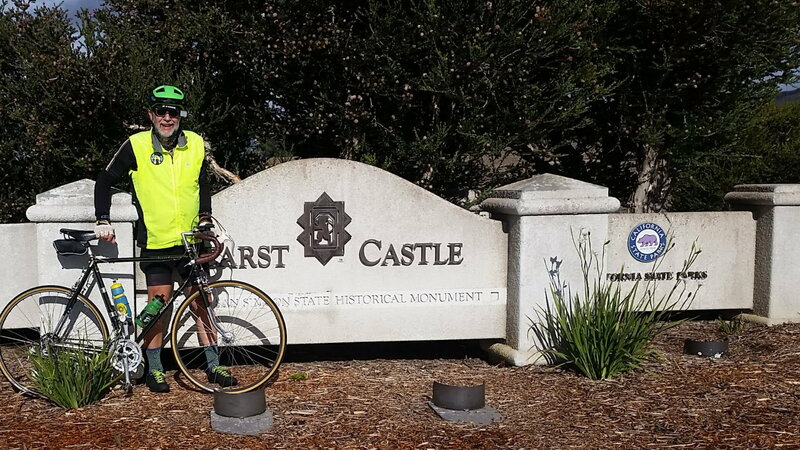 It was a nice day Thursday, so I rode the coast highway up past Hearst Castle to the lighthouse. 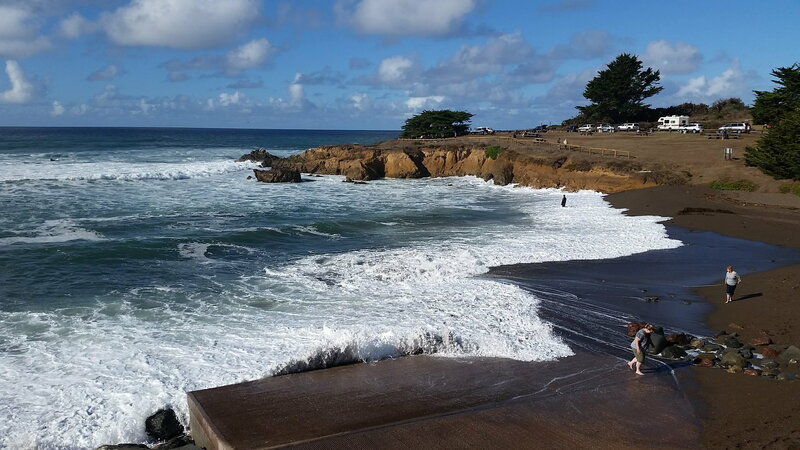 Lots of riders out, great day to ride. Northbound had a headwind, but great coming back south. Due to family commitments for the holiday (eating too much) I wasn't able to go back and ride any of the longer route, but I dont think I'll be doing Old Creek Road anytime soon. 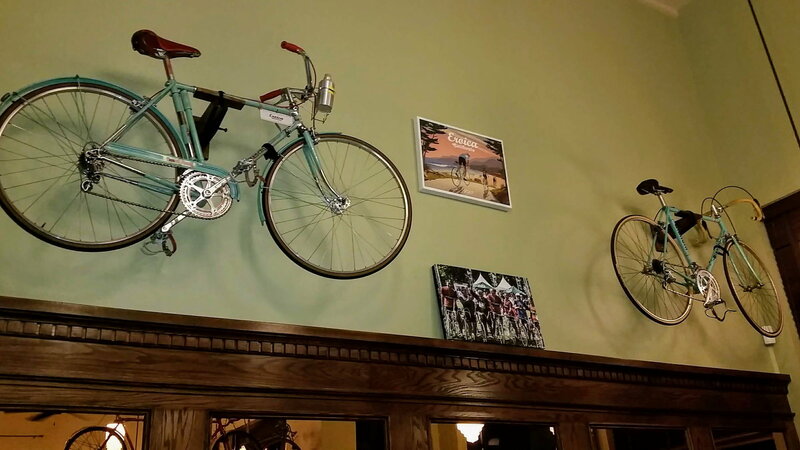 We had a great dinner at Linn's Restuarant in Cambria, which now has some of the owner's bike collection on display. Woke up to rain today, all day, so I'm glad I got in some of the ride yesterday. Hope y'all had a great Thanksgiving, I did!  If you're feeling strong, and the gears are up to it, go for it, for me, I'm doing the short coastal route, probably on the Legnano, less heroic, but a beautiful ride. Last edited by Slightspeed; 11-26-18 at 11:19 AM.